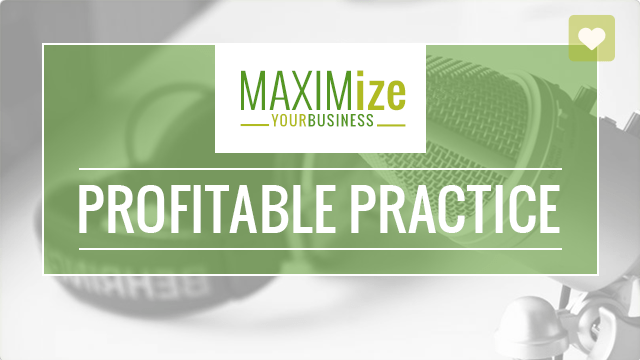 Today we’re focusing on what makes someone a good business owner and how to grow your practice. Have you ever wondered why some things come so easily to you, and you’re just so good at those things but then other times you’re just completely avoiding certain things because you hate doing them, you don’t know how to do them, or they’re just not enjoyable? We have to start acknowledging those things because if you want to start incorporating other people into your business, whether it be an office manager or receptionist, or other associates, etc. you want to be attracting the people that are going to help you grow not help you fail. It’s important for you to recognize this now so you don’t waste time, money, and resources trying to do things that you’re not good at/don’t know how to do/don’t like trying to do. Find people whose strengths are your weaknesses, whatever they are to help you grow your practice. Do you know what your strengths are when it comes to your business? What impresses others about you? What do you love to do?/What are your passions? What comes naturally to you that other people stumble on? What works really well within your clinic? By answering these questions, you will be able to support those things you love/your passions/what you’re good at. This test is a free personality test that helps you identify why you are the way you are. By taking this test you’ll be able to determine your strengths, what your tendencies are, and how you live your life. Today I’m going over my results and sharing them with you. Take the Myer Briggs Test! 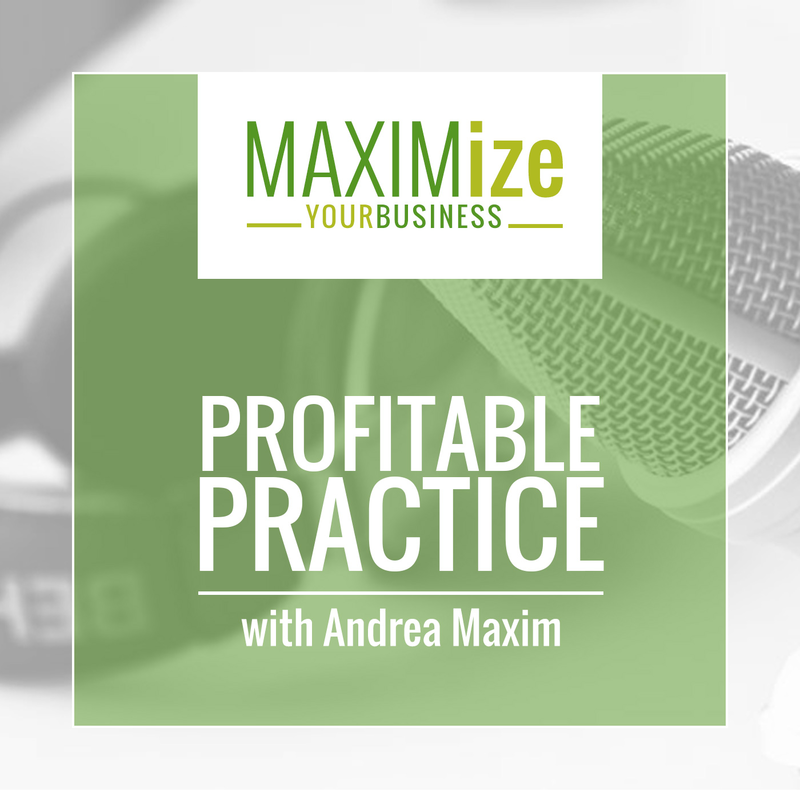 We will then discuss how you can use your results from the test and apply them to your business so you can align yourself with people who compliment you.